At Gutters Unlimited LLC, our number one priority is customer service. 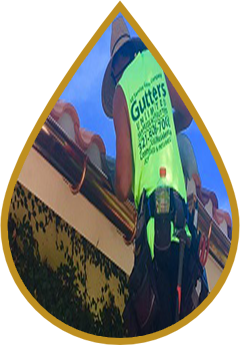 All of our seamless gutter installers are highly trained and have over 20 years of experience. Therefore, our team is responsive and eager to help you with your home improvement needs. 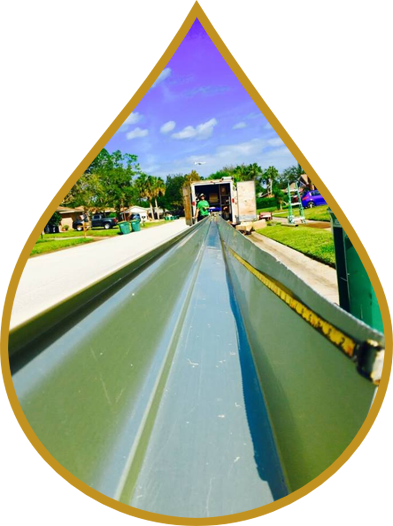 We are a full service gutter installation company. 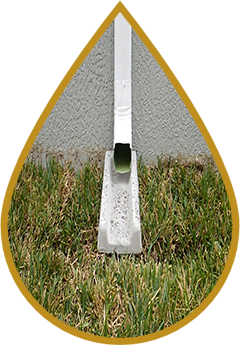 In addition, we specialize in 6″ & 7″ rain gutters as well as half round and custom shapes. Furthermore, we serve both commercial and residential properties and work with the best roofing companies in town! Browse our website for a list of products and services we provide. Having our headquarters in the city of Melbourne allows us to easily access all areas of the Space Coast. Whether you need a complete new rain gutter system or have simple repairs, Gutters Unlimited will exceed your expectations. Our seamless gutter installation and gutter repair services are second to none. Contact us today for more information or to get a Free Quote!